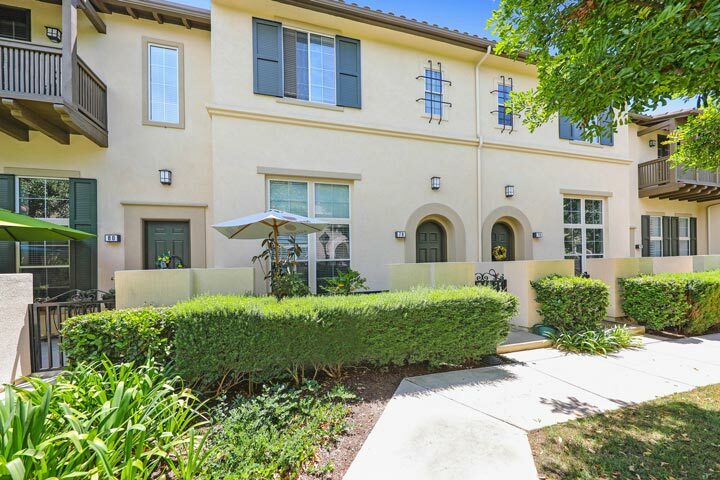 Monterey homes are located in the coastal area of Irvine, California. 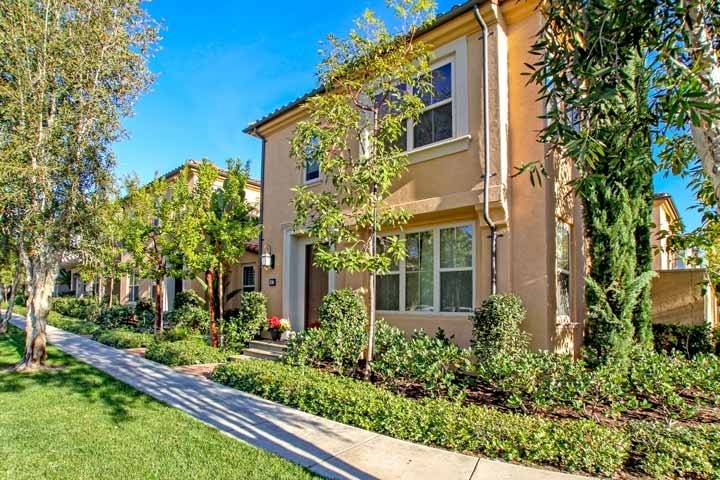 The Monterey neighborhood is located in the Woodbury East Irvine neighborhood with homes in 2010. The townhouses as pictured above features two to three bedroom floor plans that range in size from 1,685 to 1,900 square feet of living space. The homes can offer vaulted ceilings, open floor plan with kitchen and living room combination, exterior patio, recessed lighting, gourmet kitchens with center island and covered exterior decks. The Monterey community is under a homeowners association with monthly dues required. 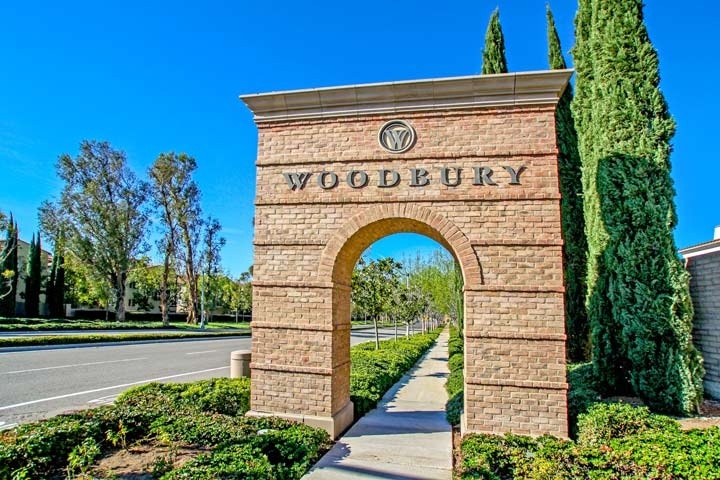 The dues include use of the Woodbury 9 community pools, spa, sports courts, clubhouse, gardens and parks. Woodbury homes also have an additional Mello Roos tax that is added to the monthly homeowners association dues. Beach Cities Real Estate showcases all the current Monterey home for sale and for lease in the Woodbury community. Please contact us at 888-990-7111 for more information on this community and any of the homes listed for sale here.